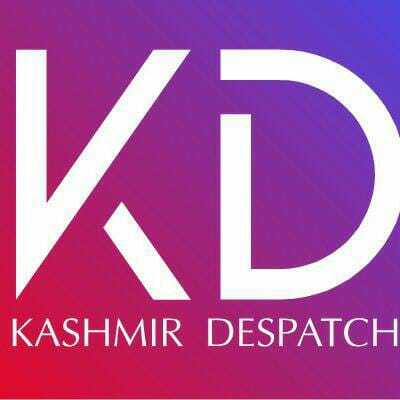 SRINAGAR, Jan 23: Authorities in passport office in Srinagar on Wednesday appealed people to reschedule their appointments due to the non-availability of communication links for the office here. Quoting an official statement KNS said that the heavy snowfall, landslides and avalanche have resulted in multiple fiber cuts across Jammu-Srinagar highway, resulting in non availability of communication links for Passport Office Srinagar. “Applicants are requested to reschedule appointments accordingly till restoration of communication links,” the statement added. Sources said that since the fiber cable service is maintained by the Tata Consultancy, the men and machinery of the company are at job on war footing basis. “It is reportedly believed that the fiber has suffered huge damages at around Battote on Srinagar-Jammu National Highway due to recent massive snowfall in the area,” sources said. A top officer in the department said that the Passport Office was expecting that the services provided through fiber cables will be restored by evening today but it seems the company is still not able to detect the exact area where the fiber has got damaged. “This is why the passport office has appealed for rescheduling of the appointments in order to avoid inconvenience to the general public,” he added.